PRICED TO SELL! 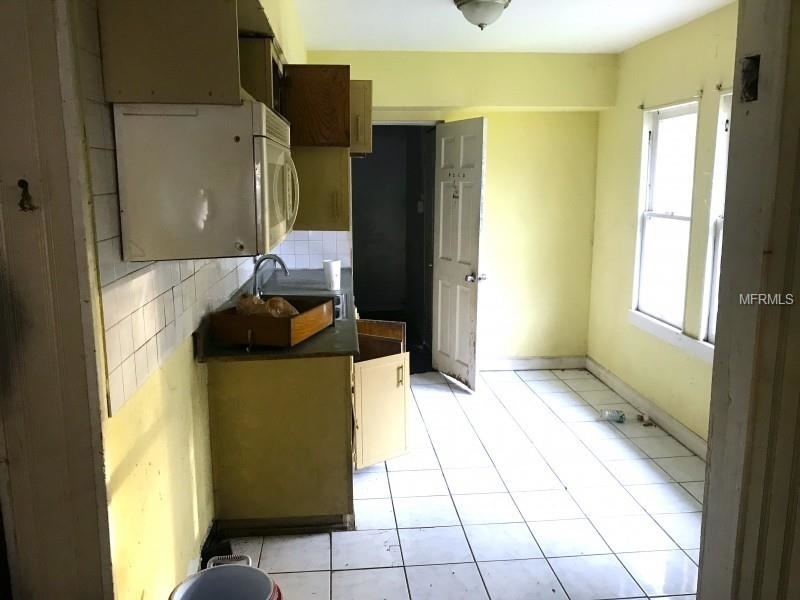 Great Investment flip or rental property. Large yard. 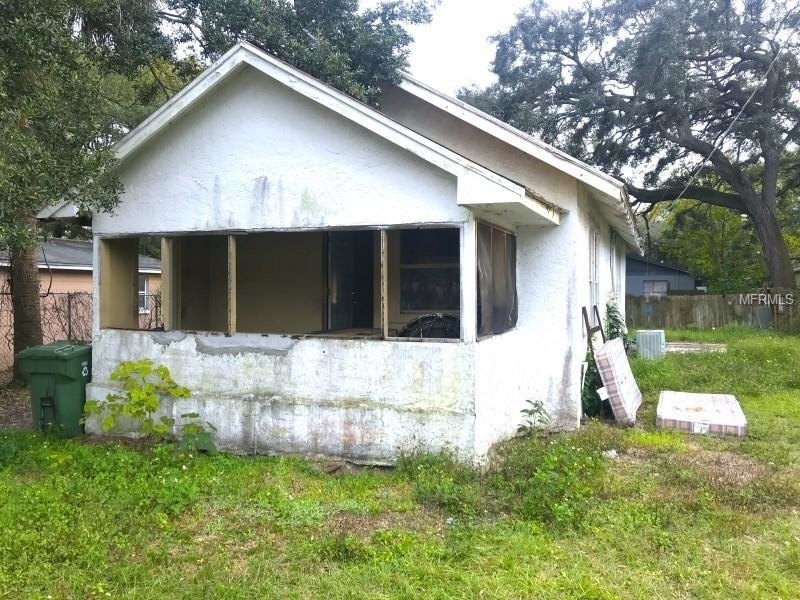 North Tampa location within 20 minutes from downtown, USF, shopping and restaurants.Not a short sale, REO, probate, or foreclosure! 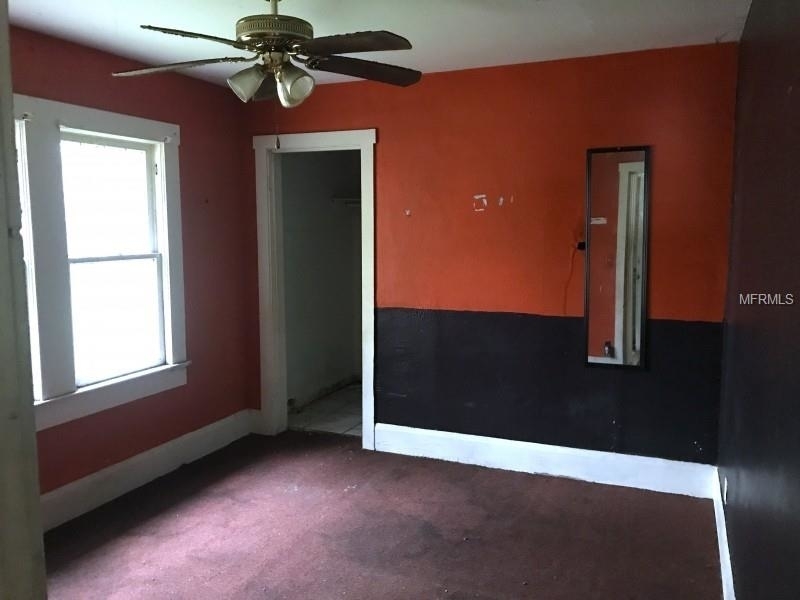 Great rehab opportunity, starter home, or cosmetic rental investment opportunity. 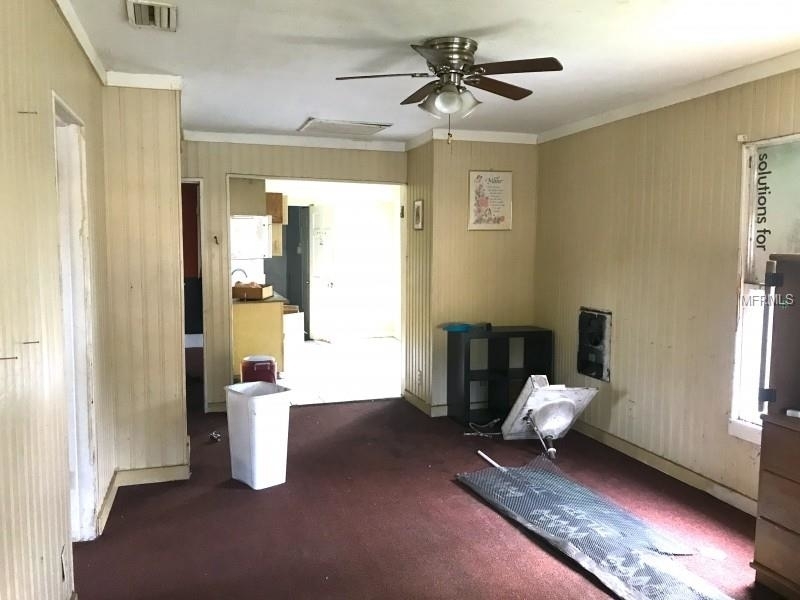 Solid fixer upper with great returns for any investor. . BEING SOLD AS IS WITH FREE CLEAR TITLE. Cash or hard money only. Section 8. The manager has listed the unit size as 800 square feet. Want to find out who owns 1409 E HOLLAND AVENUE? Get detailed property transactions, assessments, mortgage info.